I love how more children and teenagers have taken to baking in recent years. Perhaps it is because of hte growth of The Food Network and the popularity of celebrity chefs. However, I believe it is the result of parents who are cooking at home more after the economy went south, and parents who have the desire to share the enjoyment of cooking with their children. I was exited that a local teen won "Best in Show" - Junior Chef at the recent annual APC/ Crisco National Pie Championships in Orlando. 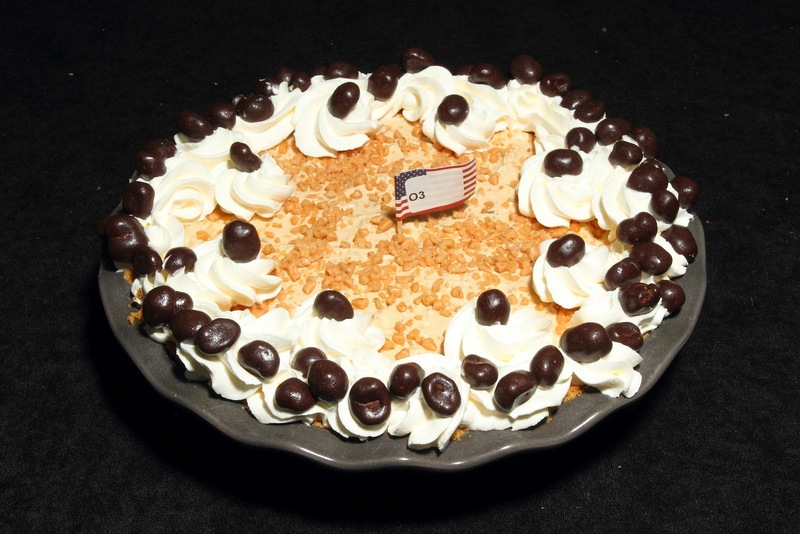 After practicing by baking every Sunday night for the past four months, Ana Ramirez of Polk City, Fla., won Best in Show for her "Spider Monkey Peanut Butter Pie". I love chocolate and peanut butter, so that sounds perfect. Meanwhile, Susan Boyle of DeBary, Fla., won Best in Show - Professional Division for her "Coffee Toffee Crunch a Bunch Pie". And John Sunvold, a teacher at Seminole State College in Orlando, won Best in Show - Amateur Division for his "Peg's Banana Cream Supreme Pie". If you haven't been to this pie competition and tasting - which is also televised on The Food Network - before, it is a great time. Make sure to mark your calendars for next year's National Pie Championships, April 26-28 at the Caribe Royale Orlando. 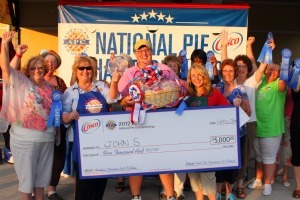 And, watch for tomorrow's blog post: I will share one of the winning pie recipes with you!